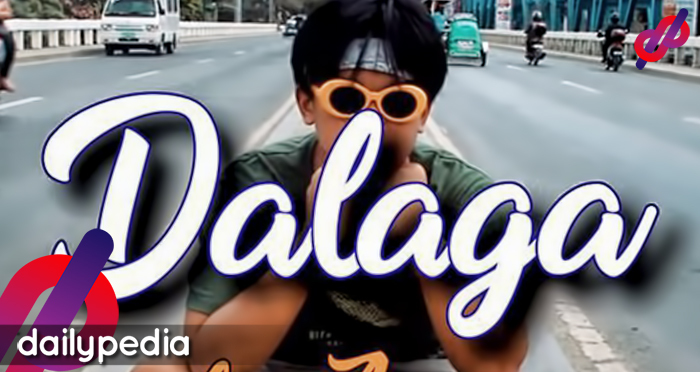 Filipino rapper Arvey is now under fire after netizens pointed out that he plagiarized some parts of his hit song “Dalaga” from a Korean-based music producer. The Tagalog rap song allegedly used parts of a song by Mixtape Seoul, which became trending on social media when covers of the song got over thousands of views online. In a report by ABS-CBN’s Push, Mixtape Seoul already tried to reach Arvey to get his side of the story, but the rapper has yet to respond. so apparently “Dalaga” by Arvey is a stolen beat from “Robin” by Mixtape Seoul. The music video of the controversial song has now been deleted from YouTube. Netizens expressed disappointment on Arvey’s actions while others apologized on his behalf, recognizing how unfair it was to gain advantage over “stealing a beat” and not even asking for permission to use it. dalaga was no longer on YT but is still on fb and twitter. we shouldn't tolerate plagiarism as much as we want to support our local artists. Although, plagiarism is wrong. Small time rappers usually get their beats from others, it’s not like it hasn’t been done before. Others pointed out the rapper’s ignorance of music copyrights while some said he could have paid for the music so he would not be in a mess in the first place.